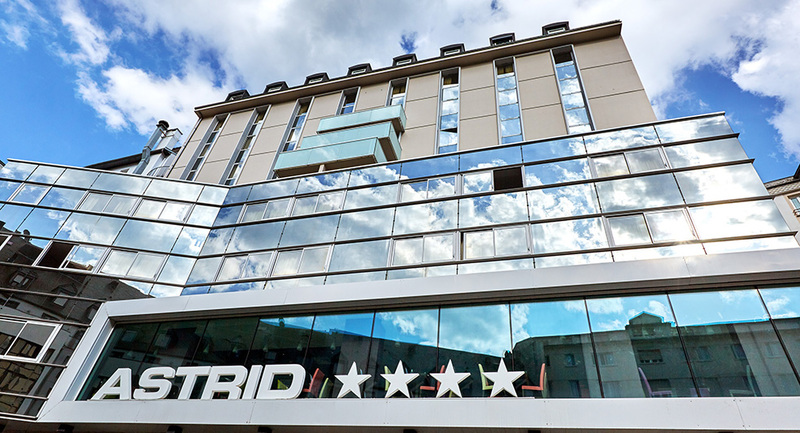 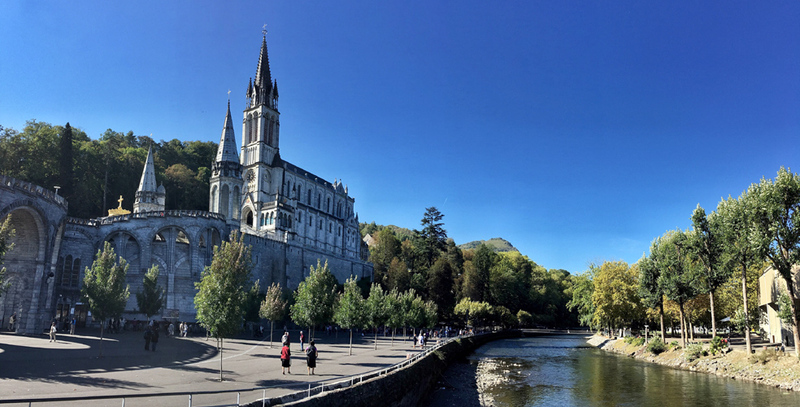 We invite you to discover our 4 stars hotel in Lourdes, ideally located at the main entrance of the cave and the Sanctuary of Lourdes, St. Joseph’s gate. 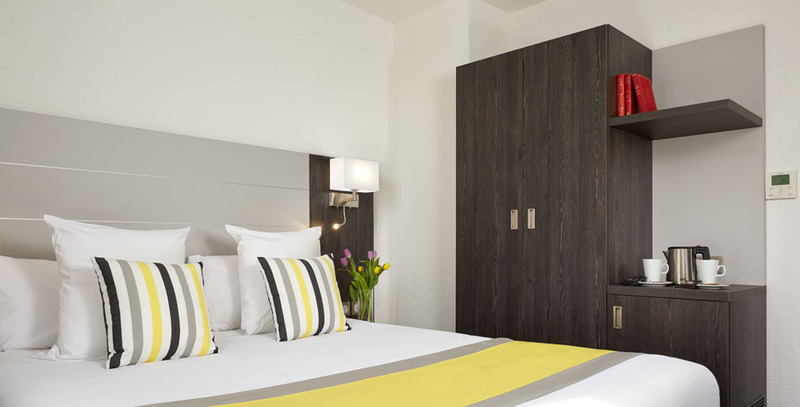 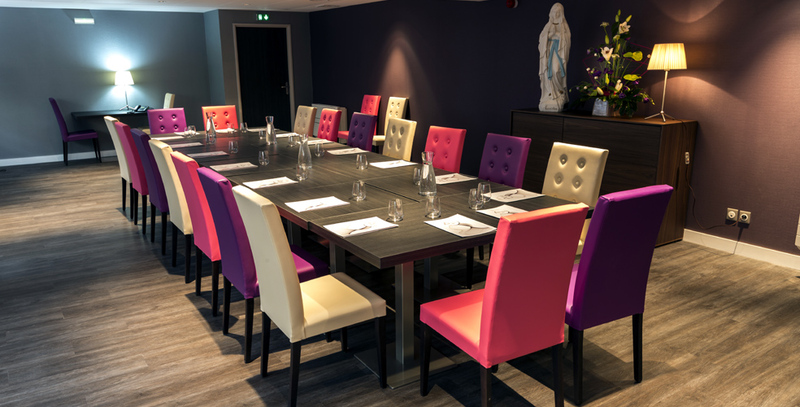 A 4 star hotel with colorful charm, located 100 meters from the Saint Joseph entrance to the Sanctuaries of Lourdes, with its 114 spacious rooms for 1 to 5 persons, its Belvédère restaurant, its brasserie with terrace, its 2 rooms Modular meetings and internet lounge for your stay or pilgrimage to Lourdes. 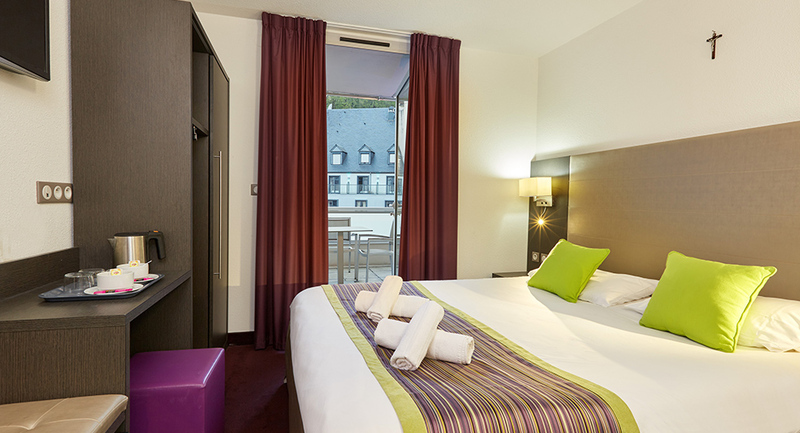 The Hotel Astrid is a property built in 2012 and reclaimed in 2016 by the Cabarry family who have owned the Hotel Roissy *** since 1974. 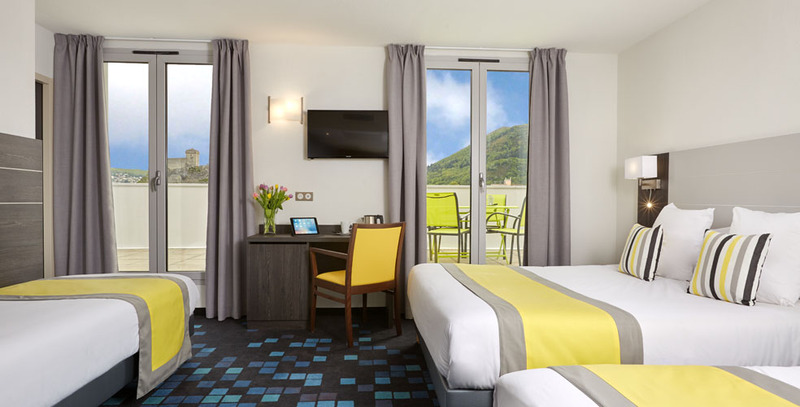 For the 2017 season we offer 10 new large capacity rooms suitable for families. 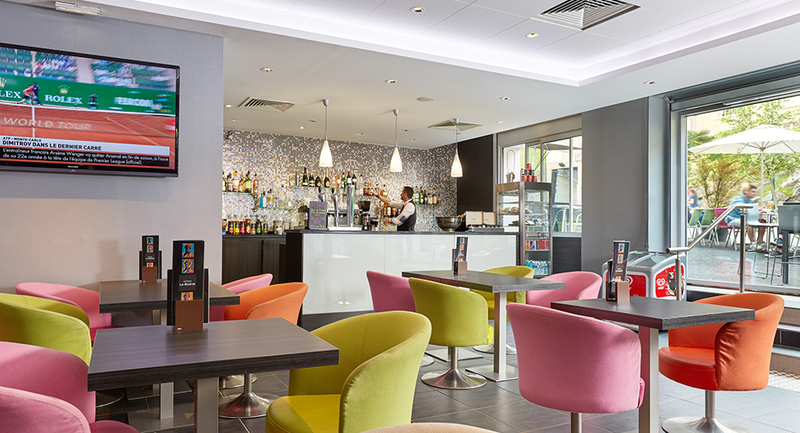 In the “Belvedere”, bathed in natural daylight, we offer you a high-quality wine selection and menus, a buffet breakfast as well as superior serving. 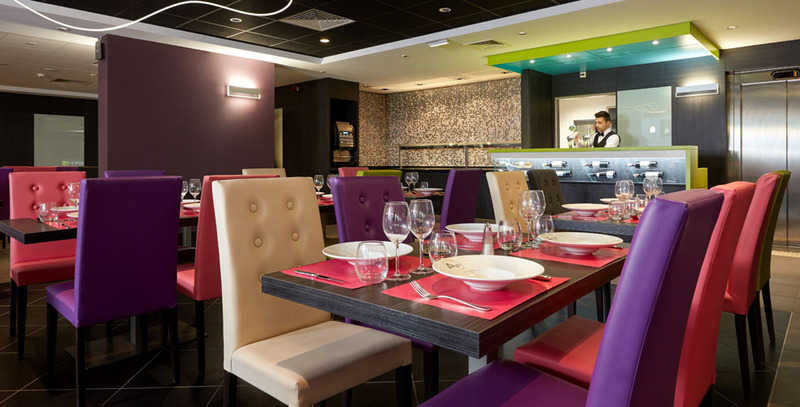 Traditional cuisine prepared by our Chef Mr Dusser and his team from fresh and local products.